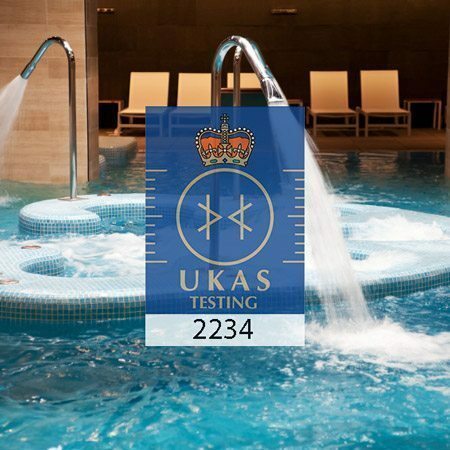 Find out what the rules are for testing private water supplies for domestic/residential purposes for less than 50 people or, 10m3 / day. This is covered under regulation 10 of the drinking water inspectorate guidelines. 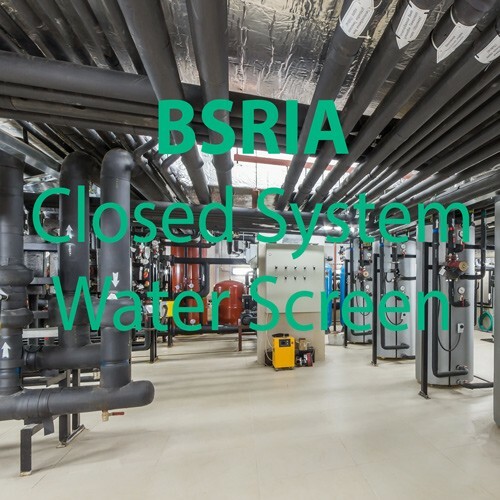 Feedwater can now offer Full BSRIA compliant water analysis for Micro and Chemistry parameters to measure the control levels in your closed heating or cooling system. 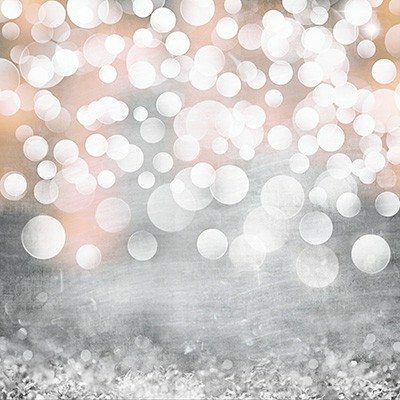 If you are having trouble trying to size your closed heating or chilled system, our handy sizing ‘rule of thumb’ may help when calculating chemical inhibitor dosing. 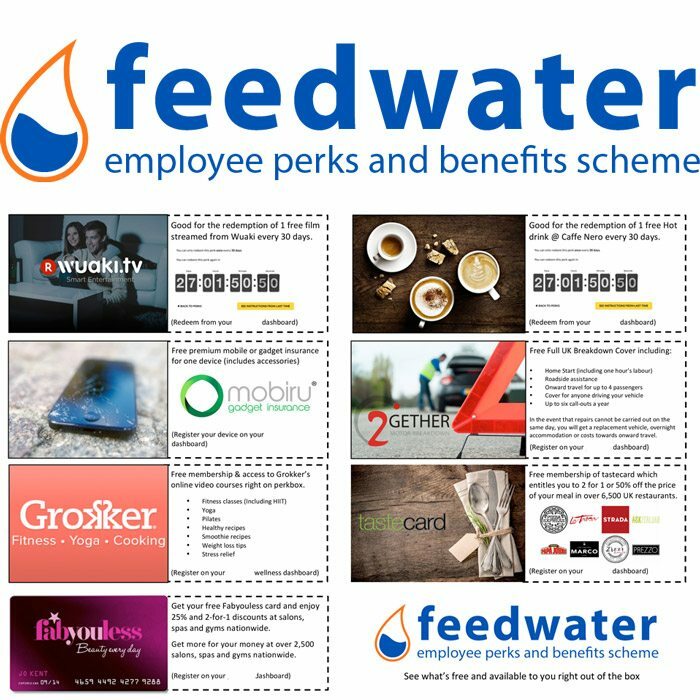 If you have an interest in joining the Feedwater team please look on our Jobs page and contact us, if successful not only will you be joining a company which is good place to work, where people are respected, encouraged, developed and share in our success but you will also gain access to our company perks scheme on your first day! 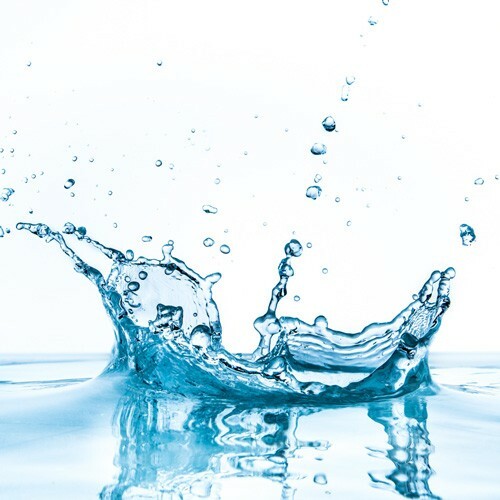 It is common practice to test water for metals, this could be for drinking water reasons, limits on the levels prohibited in waste water or to establish the scale potential of the water. 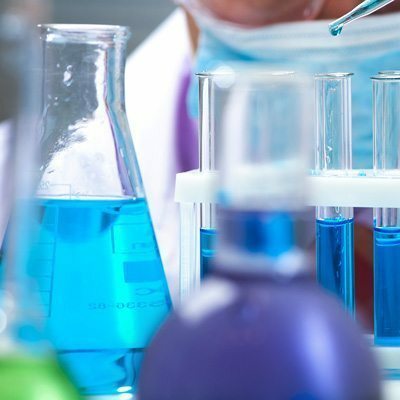 To make the provision of these types of water tests simple, Feedwater has created a number of metals analysis packs which include the sample kit and freepost return to our chemistry laboratory for analysis. 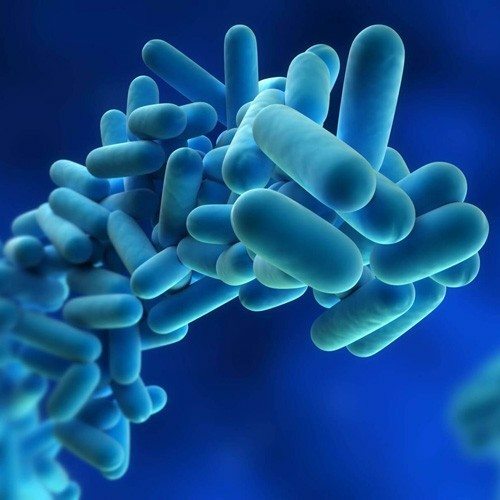 When should you test water for Legionella? We can break down the guidance for you in an easily digestible manner so that you can be clear on what the guidance says and what you should be doing in your situation. Be aware that sometimes there is no requirement or need to sample. But in some cases sampling is required, especially in care homes and health care premises.